Today we will be giving a shout-out to Margaret Phelan Taylor. She is a mother, wife, teacher, and pilot. During WWII following the attack on Pearl Harbor, there was a great shortage for pilots in 1942. The military began developing a resolution for this issue by training women as pilots. 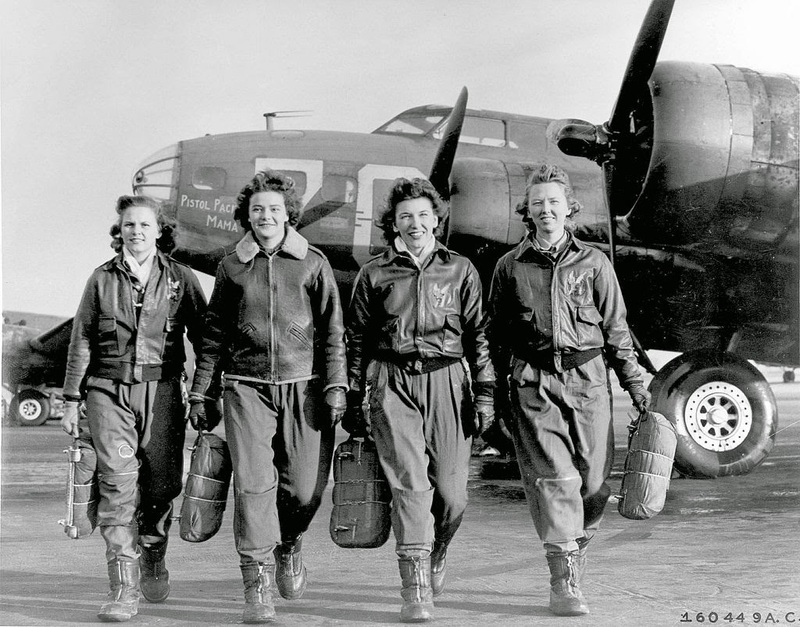 This program for female aviators was called the Women Airforce Service Pilots, or WASP. 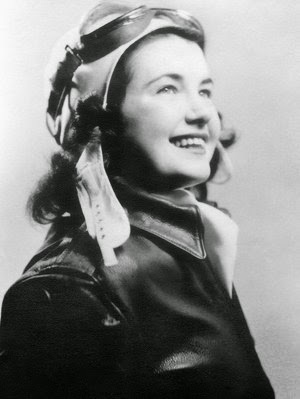 Mrs. Taylor was one of more than 1,100 young women, all civilian volunteers, who flew almost every type of military aircraft. Although the WASP did not actively participate in warfare they still played a crucial role in the U.S Military. They didn’t receive official military status until 65 years after the program ended. On March 10, 2010, the WASP were finally granted Congressional Gold Medals in a special ceremony on Capitol Hill. This was a historic moment that was long overdue. These brave women are now in their 80’s and 90’s and only about 250 of the WASP were in attendance. Let us celebrate all the amazing mothers that have shaped our lives! https://doublemaviation.com/wp-content/uploads/2017/05/Taylor.jpg 533 400 Audrey https://doublemaviation.com/wp-content/uploads/2015/02/double-m-aviation-300x204.png Audrey2017-05-14 07:00:152018-07-22 19:45:02Happy Mother's Day!